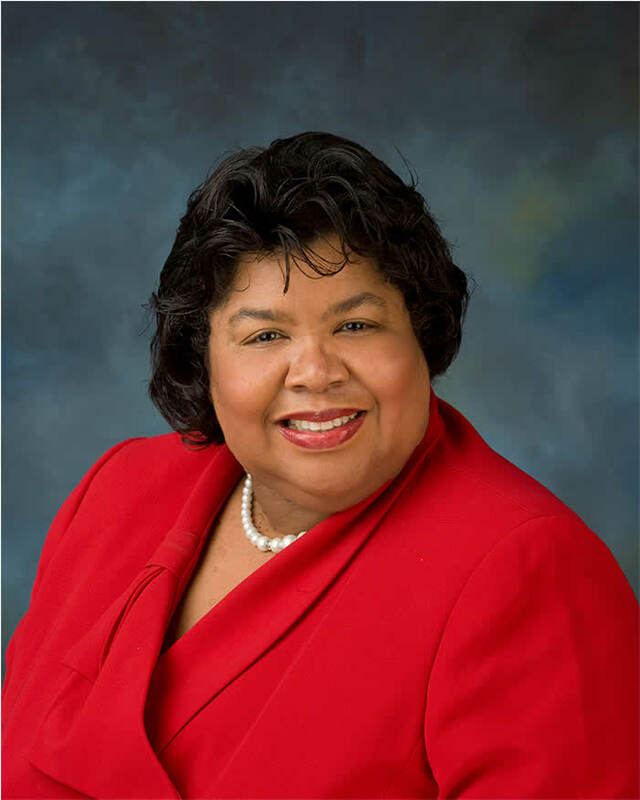 Grambling, LA – A number of universities sought to recruit Ellen Smiley as an undergraduate student. Her parents encouraged her to attend Grambling State University; both her parents and her sister are/were alumni. Now she’s the institution’s provost and vice president for academic affairs.